Kon Ichikawa is one of the most classic names in the anime and Japanese film industry, directing a variety of animated films over the span of 70 years. Most notably directing the 1978 film adaptation of Tezuka’s “Phoenix” manga as well as the 1979 “Galaxy Express 999″ movie, Ichikawa worked as a producer, scriptwriter, animator, and cinematographer throughout his life. Now, the Academy of Motion Picture Arts and Sciences, based in California, has discovered the oldest known surviving animated short by Ichikawa. The short, part of the “Hana Yori Dango” series of anime shorts, follows the protagonist Dangonosuke as he attempts to rescue a woman captured by bandits. 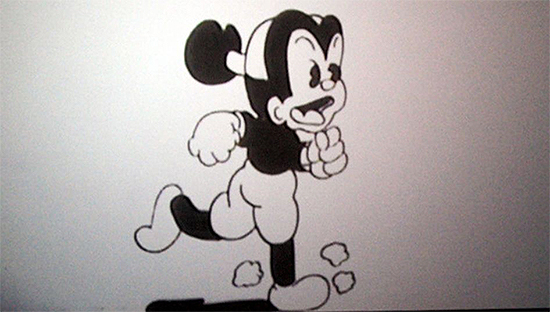 The film is currently being restores at the University of California in Los Angeles, and was created in Ichikawa’s very early years as an animator in 1935. This short is surely a valued discovery, and will help shed light on Ichikawa’s early career and animation in general. Kon Ichikawa, born in 1915, was always a fan of drawing, art, and movies. 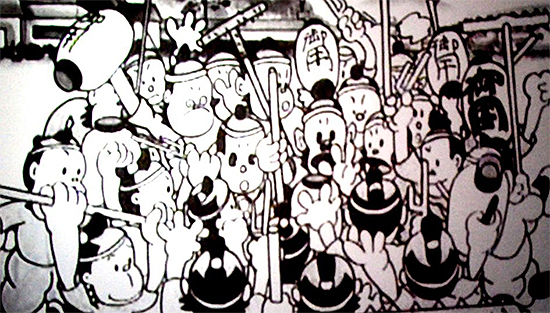 Inspires by such films as samurai movie “Kokushi Muso” and Disney’s “Silly Symphonies”, Ichikawa studied animation and cinematography. Working at classic Japanese film company Toho, Ichikawa worked on a number of classic films such as “Tokyo Olympiad”, and later shifted his attention to animation, where be helped create film adaptations of classic manga. These include the 1978 live-action adaptation of Osamu Tezuka’s classic Phoenix manga titled “Hi no Tori”, as well as the film version of Galaxy Express 999, released in 1979. 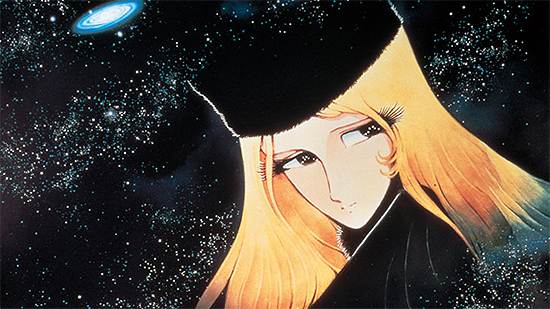 The film served as a compilation movie, combining the story of the Galaxy Express 999 manga and television series into one story.